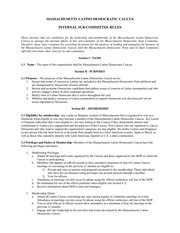 This PDF 1.3 document has been generated by Word / Mac OS X 10.12.5 Quartz PDFContext, and has been sent on pdf-archive.com on 07/09/2017 at 01:46, from IP address 101.187.x.x. The current document download page has been viewed 97 times. File size: 265 KB (28 pages). at	the	Pavillion	Theatre,	James	Street,	Beenleigh. 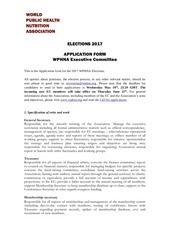 • Election	of	members	to	fill	vacancies	on	the	Management	Committee. • Appointment	of	an	auditor. 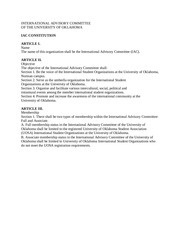 • A	Special	Resolution	to	amend	the	Rules	of	the	Association. 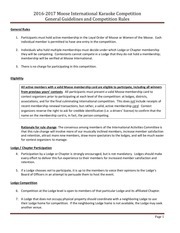 and	the	exercise	of	the	powers	of	the	Association. The	number	of	members	in	each	class	shall	be	unlimited. 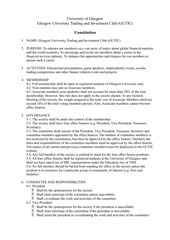 to	in	paragraph	(b)	was	a	Full	Member	must	be	taken	into	account. This file has been shared by a user of PDF Archive. Document ID: 00669343.